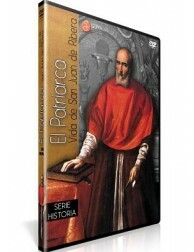 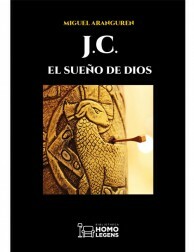 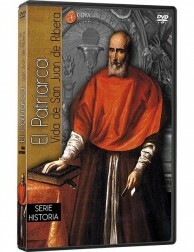 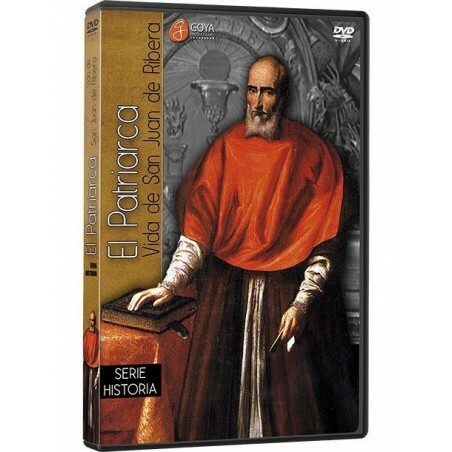 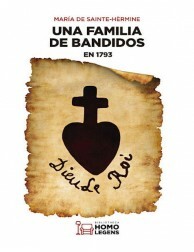 DVD THE PATRIACH: The Life of St. John de Ribera. 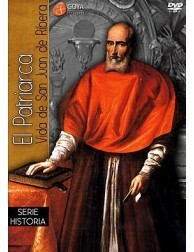 Juan de Ribera was one of the most fascinating individuals of the Spanish 17th century. 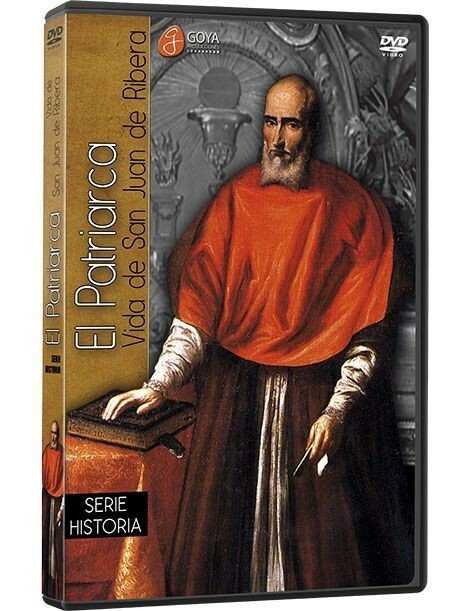 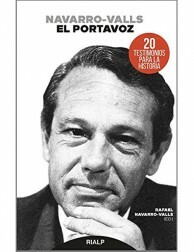 From a upper-class noble family, this great humanist would become a bishop, patriarch, Viceroy and Army Commander of the kingdom of Valencia. 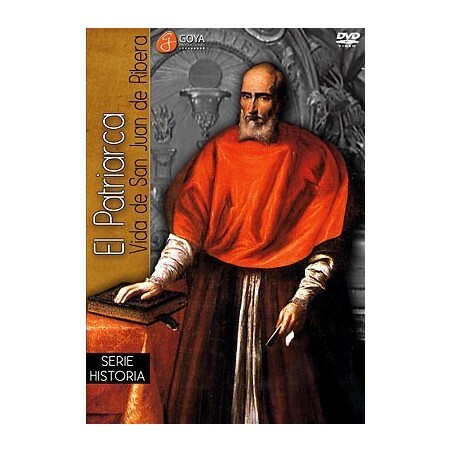 He was one of the prelates from around the world who best applied the results of the Council of Trent: establishing the Royal Collegiate Seminary of Corpus Christ for the training of priests and revered as a perpetual example within the cult of the Eucharist. 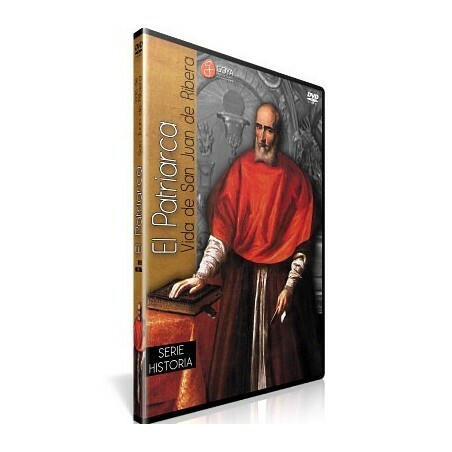 This program narrates his exemplary life and shows the rich artistic treasures it entails: one of the finest Renaissance cloisters, a museum with paintings of tremendous value, splendid libraries and a chapel whose frescos evoke those of the Sistine Chapel.